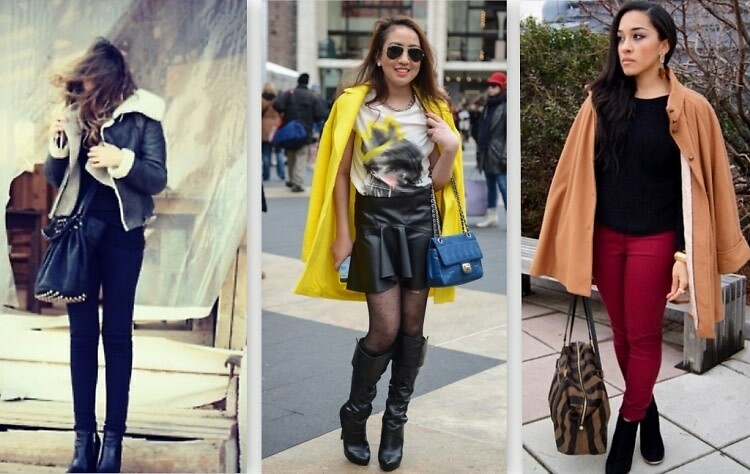 #GofGStyle Contest: Meet The Winner, Plus Some Of Our Favorite Entries! Here at Guest of a Guest, we know our readers are the most stylish around and so in the spirit of New York Fashion Week, we wanted a chance to show you off. We received over 100 entries showcasing street style around the world, and we couldn't be more impressed! While we could only pick one winner to join us at Lincoln Center this NYFW, we've nevertheless rounded up our very honorable mentions for everyone to applaud. For more of our favorite contest entry looks, go HERE!